Premium over-ear headphones, refined & crafted without compromise. 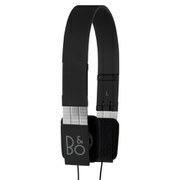 Beoplay H6 is at the very core of our headphone portfolio. Crafted with care and tuned to deliver a great sound experience, it is a musical companion that you will cherish for life. Designed to look as good as it sounds, and built from carefully selected materials, Beoplay H6 is an absolute pleasure to wear. You won’t want to ever take them off. Beoplay H6 brings forceful, authentic and clean sound performance with a wide sound stage. The bass and treble performance is well balanced – no tweaks or overemphasis, with both sufficient and clear midrange. Custom-designed 40mm driver, housed with a brass port to ensure great bass performance. The ear cushions fit against your ears with just the right pressure so you’ll experience luxurious comfort while you also get the best authentic sound. Beoplay H6’s cord has an inline remote and microphone, letting you to control music and take calls. 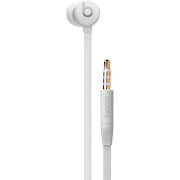 H6 comes with a jack in each ear cup so you choose which side you want the cord. 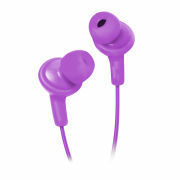 To share your music, simply link two headphones through the second jack, and listen together. Everything in Beoplay H6 is selected and crafted with the utmost care, and no part, regardless of size, is left to chance. Remote: Remote optimised for iOS.